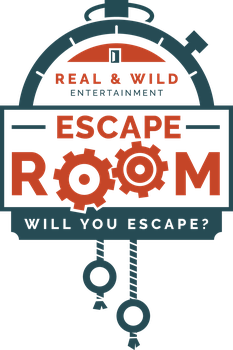 Creating an Escape Room - Escape Room of Colorado - will you escape? I cannot tell you the joy I experience from the day-to-day operations of owning an Escape Room! From the fantastic people I get to meet, to the thrill of watching families and friends play the game I created! It’s unparalleled to my former work-life as an executive assistant. The Escape Room creation process for me starts with a daydream and becomes an intoxicating reality of doodles to concepts. Thank you to everyone who has played!